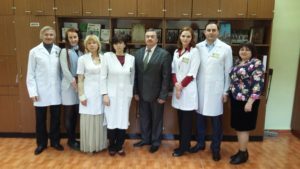 Within three days, I passed a recertification audit on the compliance of the quality management system of the National Pharmaceutical University with the requirements of the international standard ISO 9001: 2015 in the international certification system DQS and in the national certification system NAAU. 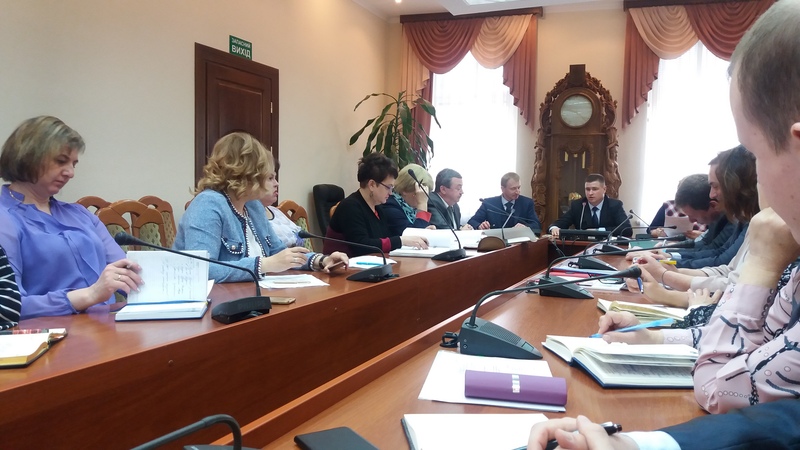 The audit was conducted by representatives of the certification body “Interindustry Quality Center” PRIROST “. Conducting activities to identify the correspondence of standard procedures is provided by its specialists: the chief auditor is A.Yu. 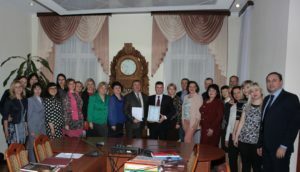 Beregovenko and auditors-experts N.V. Nikolaenko and L.F. Shapran. During the recertification audit, the documentation of the quality management system of the dean’s office, departments, activities of administrative and auxiliary structural subdivisions of the NuPh was analyzed. 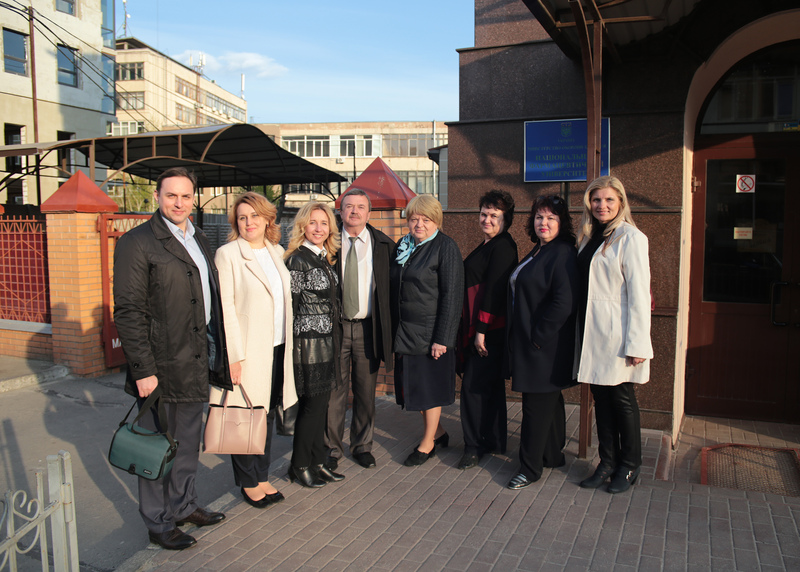 In total, more than 20 processes were audited to ensure the functioning of the university’s quality management system. Based on the results of the recertification audit, the certification bodies decided to recommend issuing a certificate of compliance of the quality management system of the National Pharmaceutical University with the requirements of the international standard ISO 9001: 2015. 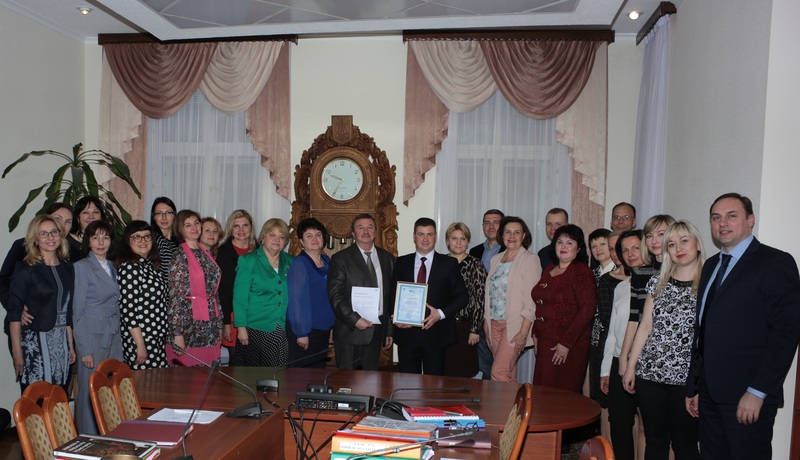 Successful passing of the re-certification audit by the University is proof of the strong position of the NuPh as a powerful institution of higher education in the pharmaceutical sector in Ukraine. This important achievement has proved the ability of the NuPh to ensure the provision of educational services of the highest quality and the satisfaction of the needs of customers through the systematic development and improvement of all activities in accordance with quality standards.